Many women want to work full-time for a variety of professional, personal, and financial reasons. But because of family caregiving, they often want that full-time work to be within a flexible schedule. The question is: Is it possible to secure suitable employment that offers this type of flexibility? The easiest way to land a flexibility job is to start from square one—at the earliest stage of the job search process. It’s important to determine, through networking with company insiders, if the companies you are targeting actually provide the flexibility you are seeking. Then my advice is to be proactive from the get-go. If flexibility is a deal breaker for you, it’s something you need to address diplomatically in the very first interview. The strategy of getting the job first and addressing flexibility second very often backfires. Flexibility very rarely magically appears after your onboarding papers are signed. If the position you are interviewing for is not already an explicitly flexible position, but you know the company itself offers flexible work, it is your responsibility to bring it up. In my book, Ambition Redefined, I present this example: you might say, “I’m totally committed to the full-time responsibilities of this job, but I’m looking for a flexible schedule. After an agreed-upon period of time when I can prove my productivity and results, would it be possible for me to work at home two days a week?” Be sure you get a definite answer. “We’ll see” doesn’t count. With flexibility jobs, it’s just as important that you are as specific as you need your potential employer to be. Some employers may be worried by the potential ambiguity in the term “flexible.” Be sure to define it clearly, in a way that highlights exactly what terms you are hoping to negotiate. 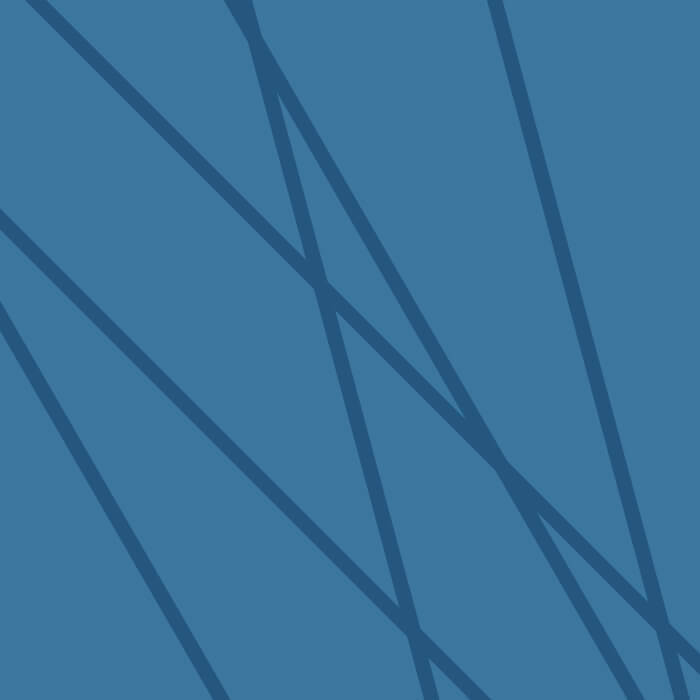 Employers are much more likely to agree to a predictable, reasonable schedule. You also need to be clear about where the work will get done and how you will communicate and monitor projects from a remote location. If the position you’re interviewing for is advertised as remote or flexible, you’ll likely be asked about your motivation, productivity and experience related to independent work. Like with every interview, it’s a good idea to do your research and be prepared for questions related to your expectations and what qualifies you for a non-traditional arrangement. If asked about what has motivated you to seek a remote, full-time job, don’t skirt around the topic. Many women with new caregiving responsibilities don’t want to, and shouldn’t, leave the workforce. But if this is your first time working flexibly, you need to be prepared to explain why you can be relied on to let nothing fall through the cracks. When asked about your desired schedule, be sure to have an open dialog with the employer about their expectations. Predictability is essential; it takes the chaos so often associated with flexwork out of the equation. You may also be asked about the challenges in flexibility jobs, and how you intend to tackle them. Acting overly assured that everything is a piece of cake will only serve to make you appear inexperienced. Instead, state the challenges of communication, managing people off-site, attending staff meetings and more—and your practical plans for keeping all aspects of your job in check. Like any business arrangement, there may need to be tweaks along the way. Show the employer that you’re open to a trial period—maybe three months—to make sure that the flexible arrangement will work for you, your boss and your colleagues. Don’t suggest waiting for 90 days to have a conversation—30, 60, and 90-day check-ins are productive checkpoints. As long as you show that the flexible arrangement will be a work in progress that you sincerely want to work both ways, you can nail that interview and your request for flexibility will work for you, not against you. 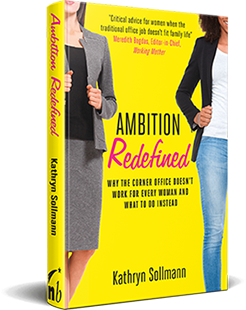 For more critical advice for incorporating flexwork into your life, my new book, Ambition Redefined: Why the Corner Office Doesn’t Work for Every Woman & What to Do Instead, is available. You can also join the discussion on my Facebook page.